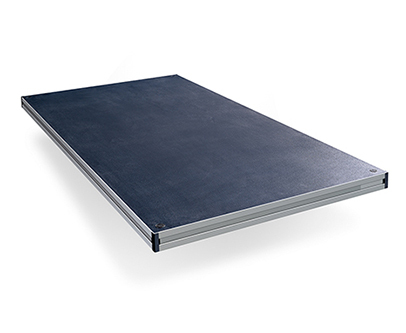 Adaptable, system based staging products designed to meet the needs of any event. To meet your rental and production needs, trust StageRight for all your seating, staging, and custom platforms. We understand your profitability is tied directly to your ability to deliver what the client wants, when they need it. 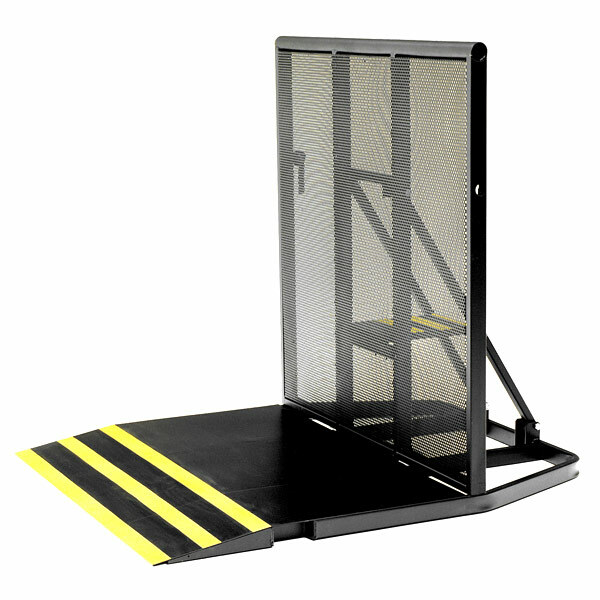 Our dependable products work together from storage to transportation to implementation with a built-in versatility that no other staging product can match. 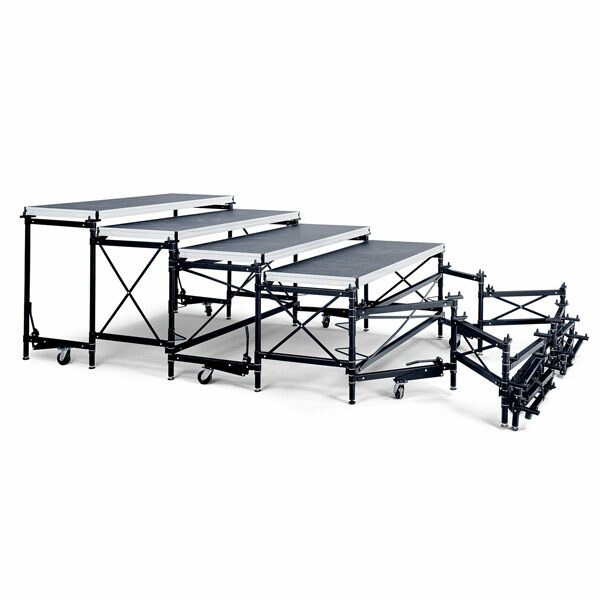 Constructed with sturdy and durable materials, our equipment is ready for the reality of touring and production schedules to keep your show on the road. 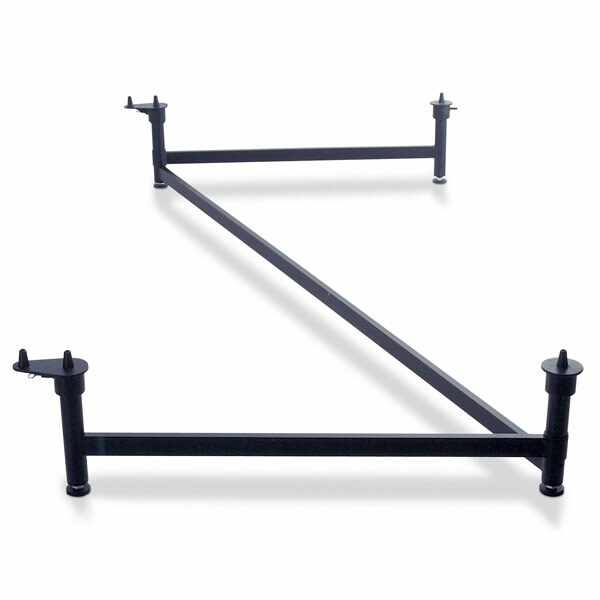 Separate yourself from the competition and give your clients the event they want with StageRight Audience Seating Risers, Major Event Staging, and Crowd Control Barricades. Our unique systems-based approach allows endless opportunities to adapt our products to the needs of any event. 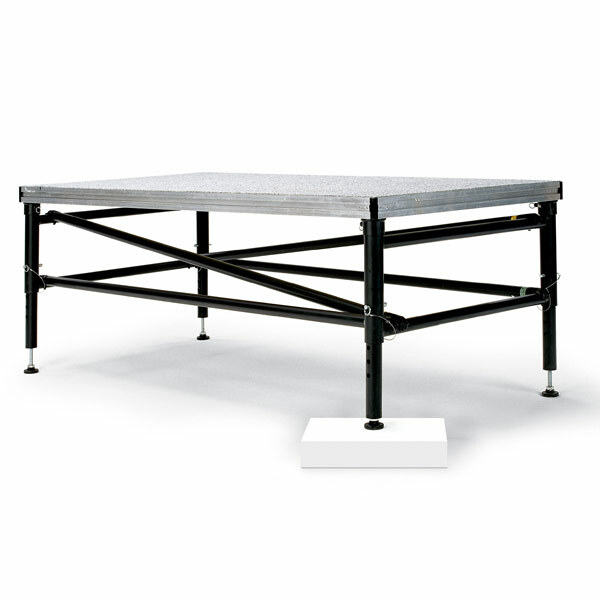 Our full catalog of staging and seating solutions utilize our all purpose stage deck, which means a single investment can yield years of use in both seating and staging capacities. Partner with our design and engineering team to develop custom seating and staging solutions for your clients unique event. We offer logistics help and engineering support for your custom needs. The multi-purpose StageRight Deck can save you time and money because it is interchangeable with various StageRight support systems. Match the mood and tempo for each musical genre, from a brass quintet to an energetic show choir, with our versatile Portable Staging. Make every seat the best seat in the house. Put the final touch on your performance.